The Western Bar and Restaurant is the perfect place to relax and spend some quality time with your family or friends. We pride ourselves on giving our diners fine Traditional Irish and European cuisine with a modern twist, created with the freshest in-season, locally sourced produce. 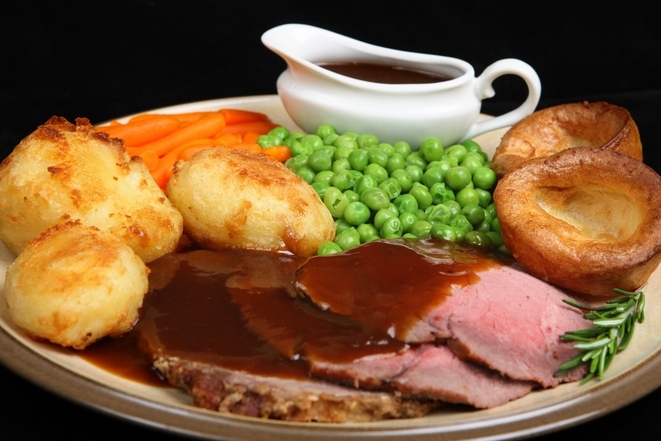 Sunday Lunch is available from 12pm-5pm. All main courses on our sumptuous Sunday menu are for the fabulous price of €10,50 per person. We are Coeliac friendly and provide a dedicated children’s menu for the little ones with great value and choice.